1-ABEL Arri Power Cable – 10ft. 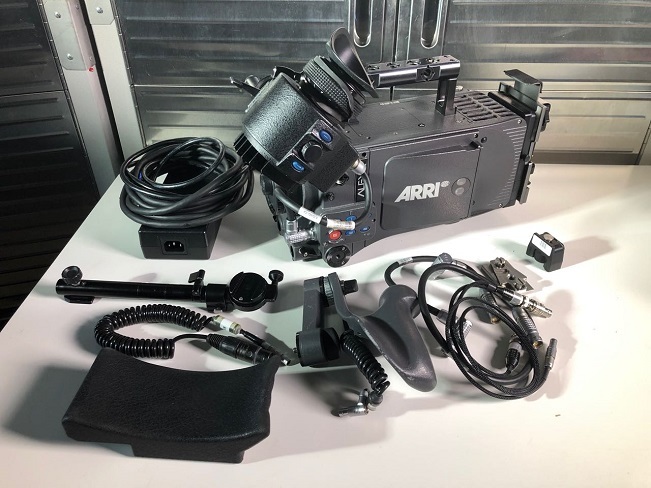 The ARRI ALEXA Digital Cinema camera is designed for broadcast, motion picture and commercial applications. 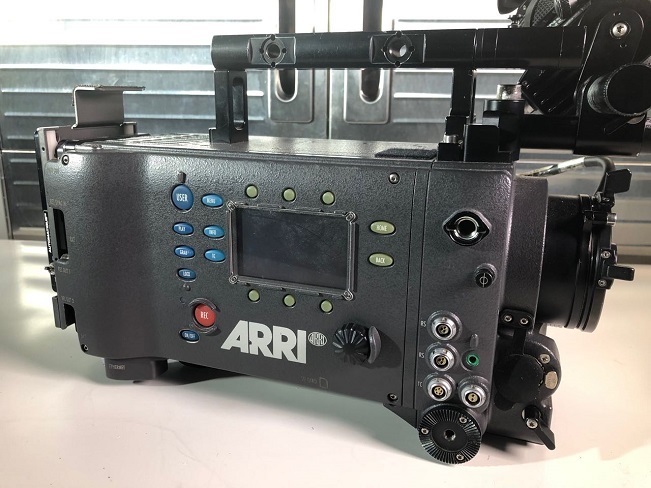 Using the new ALEV III Super-35 sized CMOS Bayer-pattern sensor, the ALEXA is capable of 1920x1080 HD outputs as well as 3.5K Uncompressed RAW. 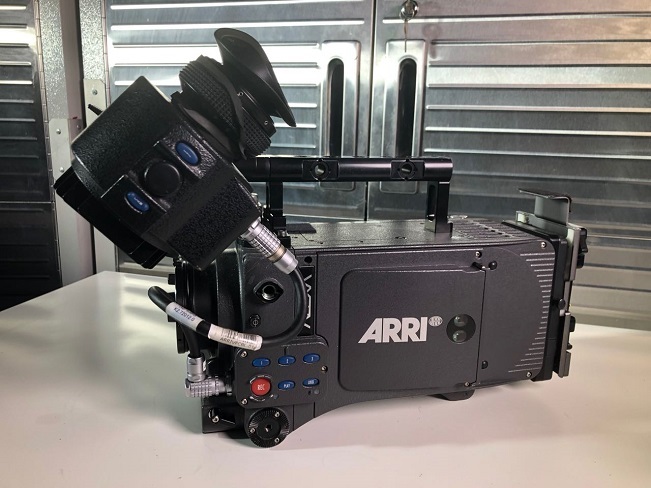 ALEXA shoots 1-60fps with a base sensitivity of 800 ISO and can record in ProRes via internal hot-swap SxS cards, or output Uncompressed HD-SDI or ARRIRAW. The original ALEXA comes with a 16:9 sensor and the original SxS Module that accepts two SxS PRO cards for recording in-camera ProRes or DNxHD. 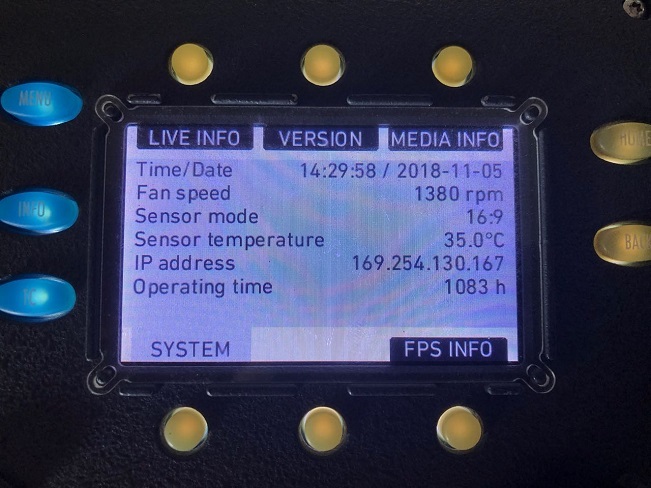 ARRIRAW recording is possible with an external recorder.